Facebook app turns YouTube video of Super Bowl spot into interactive game and contest. Game concept, UX, game strategy, art direction, production, creative tech lead. 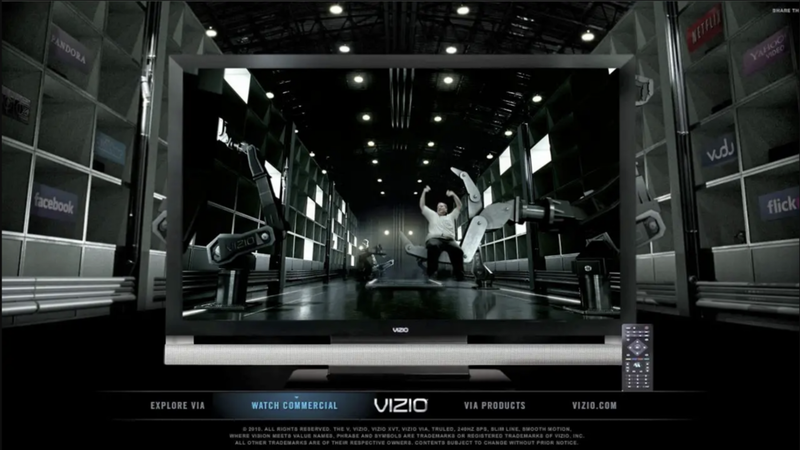 Microsite, YouTube Channel and interactive videos boost exposure to Vizio’s Super Bowl spot featuring Beyonce and internet memes. Production. YouTube Direct allows developers to create a user generated contest on the Palm Pre channel. Creative tech lead on channel, UX, strategy, production. Interactive videos on Green Police YouTube channel establish best practice. Video post-production, social media optimization, front end development, spec designer.